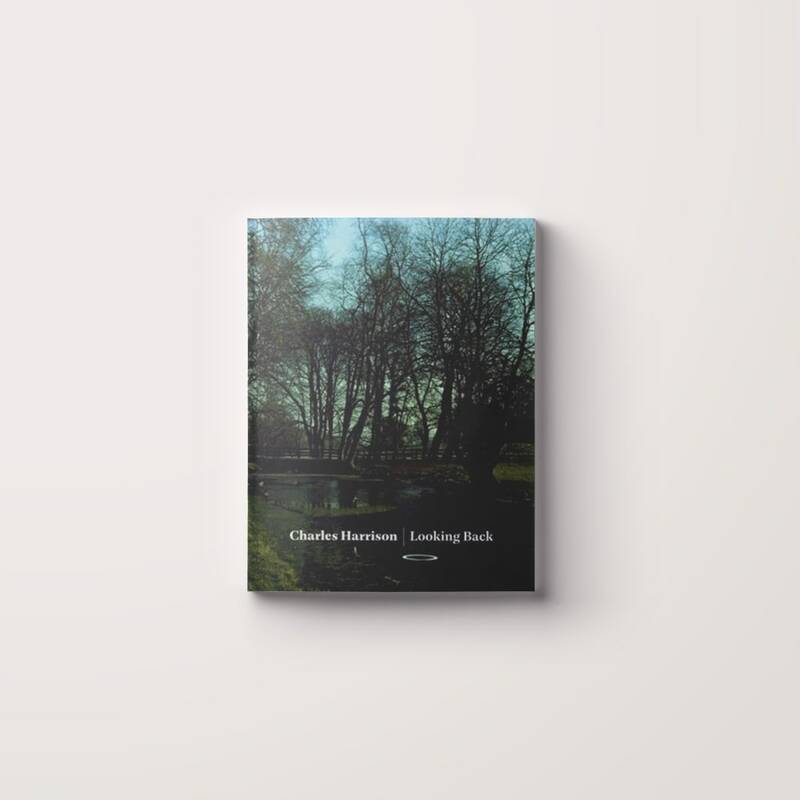 Looking Back: Charles Harrison is a collection of auto-biographical interviews conducted with the British art historian, curator, critic and professor in the years before his death in August 2009. The release of this book has been commemorated by the exhibition For Charles Harrison: When Attitudes Became Form at Karsten Schubert/Richard Saltoun. The publication developed from transcripts of a number of interviews conducted with Harrison by researchers, students and journalists seeking information about his relationship to and experience of significant art historical events, institutions and artists. Harrison took part in and witnessed a period of crucial development of the arts in Britain. Throughout his lifetime, he also documented his experiences in the art world, amassing a large slide collection of images of exhibitions he visited, art works he championed and artists’ and critics’ studios and homes he frequented. These non-professional photographs represent Harrison’s eye are reproduced within the interviews published here. Widely acknowledged as a leading figure in British art history, these conversations capture a critical moment in the growth of art in the UK.